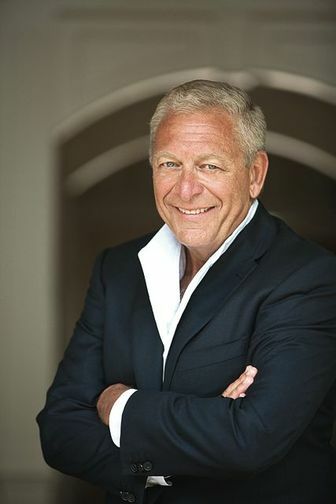 Bert E. Brodsky is founder and board chairman of the Alzheimer’s Foundation of America (AFA). He is also chairman of Sandata Technologies, a leading provider of workforce and operational management solutions and services that help optimize the delivery of home care services. Brodsky founded AFA in 2002, after caring for his mother, who had Alzheimer’s disease. 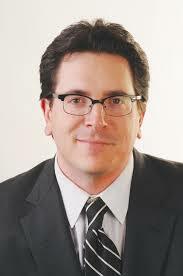 Mr. Brodsky graduated City College of New York with a Bachelor of Arts in finance, economics. 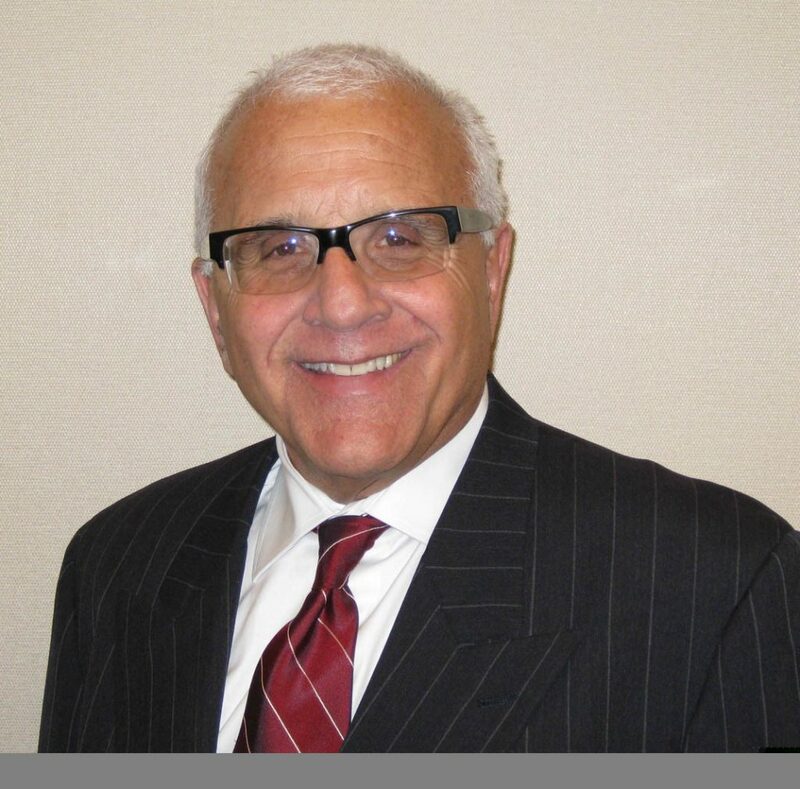 He is the third CCNY alumnus to receive that institution’s prestigious Finley Award. Chairman of the Board - American Express Centurion Bank and Director, the Feinstein Institute for Medical Research. Matthew F. Didora is a Partner of the law firm of Abrams, Fensterman, Fensterman, Eisman, Formato, Ferrara, Wolf & Carone, LLP. 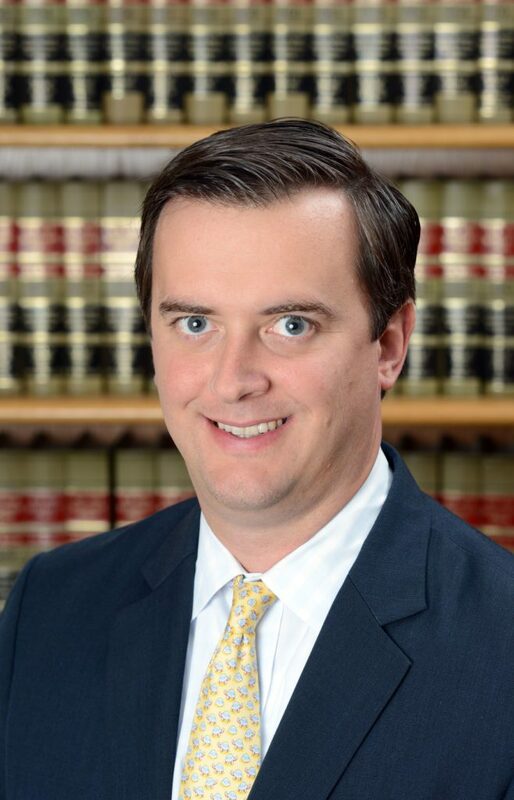 As Director of the firm’s Commercial Litigation department, he has represented clients from individuals to local businesses and Fortune 500 companies on matters such as business torts, commercial real estate, intellectual property and trademarking. Mr. Didora, a graduate of Fordham University and St. John’s School of Law, has also lectured on a variety of topics involving commercial law and authored several articles which have appeared in the New York Law Journal, Newsday, and Nassau Lawyer. The fight against Alzheimer’s disease is a cause which is very personal to Mr. Didora. His maternal grandmother had Alzheimer’s in the 1990s, and he witnessed how the disease impacted her and the other members of his family. Those experiences inspired him to give back and help other families who are going through the same fight. “I am thankful for the privilege of working with such a talented group of individuals dedicated to helping families cope with this terrible disease,” said Mr. Didora. Judi Marcus is the Studio Manager for Fred Marcus Photography. She previously worked as a social worker for United Cerebral Palsy. Ms. Marcus has also served as a board member of Temple Beth Sholom in Roslyn, NY, the Roslyn Public School Coordinating Council of Parents Association, and was a member of the Parent’s Committee at Emory University. 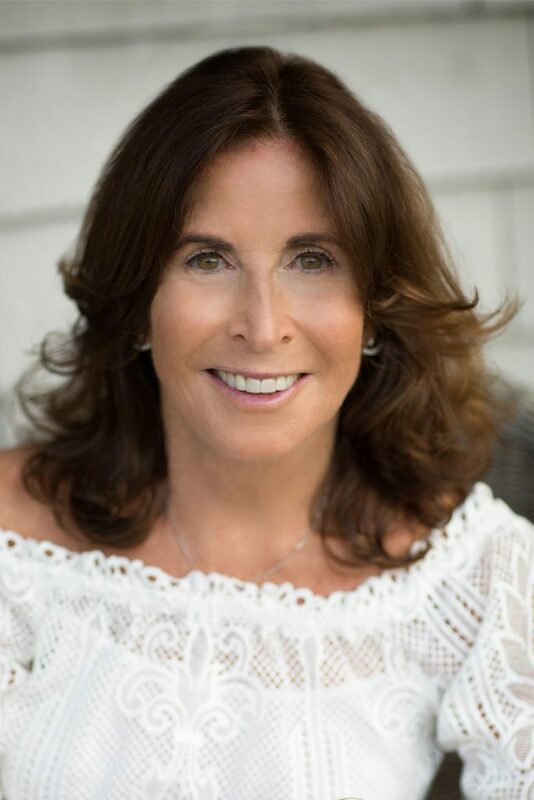 In addition, Ms. Marcus served on the North Shore University Hospital AIDS Awareness Committee, on the board of the Long Island Jewish Hospital’s Partners in Women’s Health, and was a past president of the Roslyn Chapter of the Children’s Medical Fund of Schneider’s Children’s Hospital (now the Cohen Children’s Hospital). She was also one of the founding members of the Sid Jacobson JCC. Ms. Marcus was also the primary caregiver for both her mother and mother-in-law who had dementia. 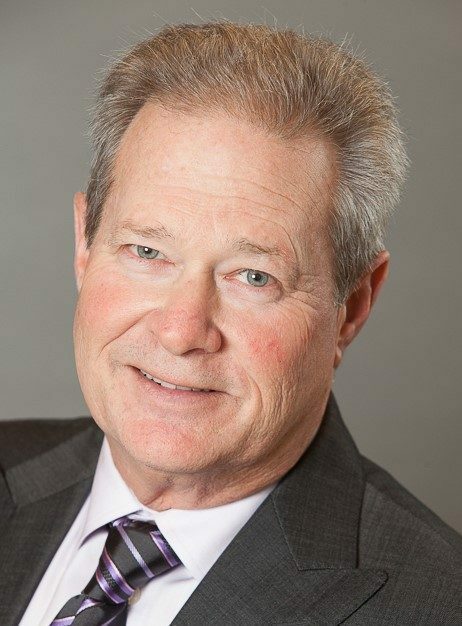 Charles J. Fuschillo, Jr. has served as President & Chief Executive Officer of the Alzheimer’s Foundation of America (AFA) since 2014. 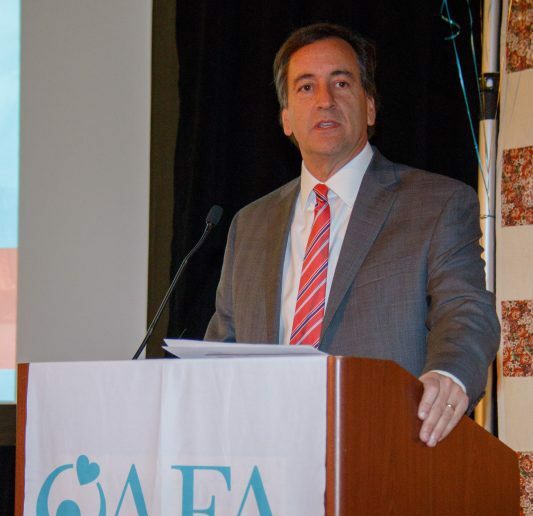 Under Fuschillo’s leadership, AFA has seen tremendous growth in its programs, services and presence across the country. AFA has grown to over 2,800 member organizations, and now has at least one member organization in every one of the 50 states. AFA has also expanded its National-Toll Free Helpline hours to provide additional services, assistance and support to families in need throughout the United States, seven days a week. 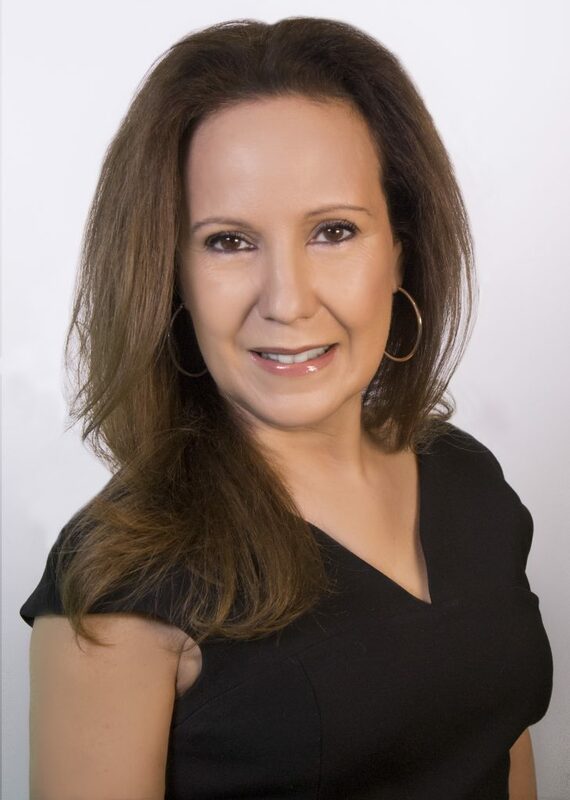 A firm believer in empowering others through education, Fuschillo led AFA to launch a national, multi-year “Educating America Tour,” which brings “Concepts in Care” educational conferences to communities across the country. Each conference enables individuals living with Alzheimer’s disease, their families, caregivers and the general public to access Alzheimer’s-related information and learn about topics such as caregiver strategies and supports, research and clinical trials and safeguarding individuals with dementia from harm. Fuschillo spearheaded the creation of AFA’s Education & Resource Center, which enabled AFA to greatly increase the number of professional training seminars and community/educational/therapeutic programs it is able to provide. He also guided AFA’s efforts to create a first-in-the-nation Respite Care Relief Park, a dementia-friendly place where individuals with Alzheimer’s disease and their caregivers can go to enjoy the outdoors, socialize and learn about services available to help them. The park, located at Babylon Town Hall in Long Island, New York, will serve as AFA’s model for future sites across the country. Serving and helping others has been a focus for Fuschillo throughout his life. 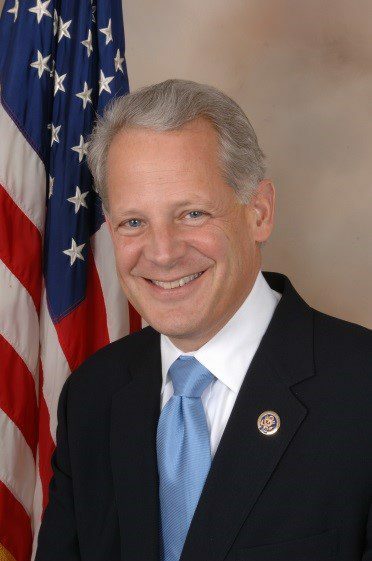 Before joining AFA, Fuschillo served as a member of the New York State Senate for nearly 16 years, where he authored more than 200 state laws and served as Chairman of the Transportation and Consumer Protection Committees. Prior to that, he was the Chief Operating Officer of a nonprofit family service agency that served Long Island and New York City. 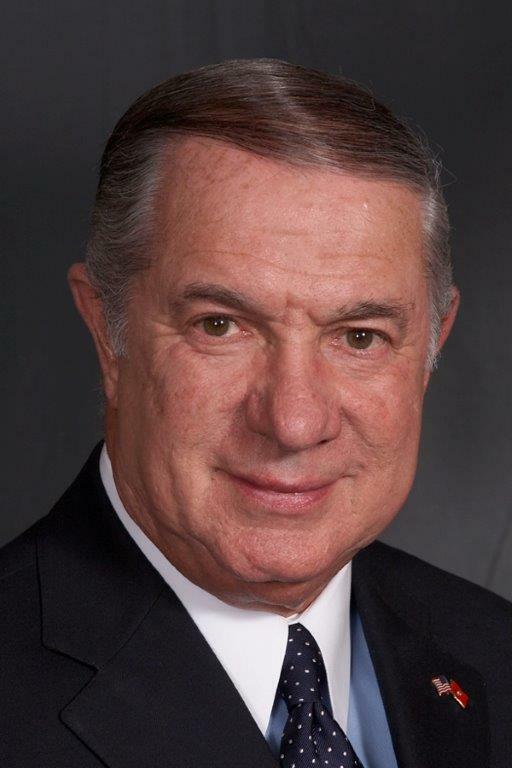 In recognition of his work at AFA and lifetime of community service, Fuschillo has been recognized with numerous honors, including The Harry Chapin Humanitarian Award from Long Island Cares, Inc.; the Pendl Badge of Courage Award; the Lifetime Achievement Award from the New York State Grand Lodge Foundation; and the Man of the Year award from the Merrick Chamber of Commerce. He was also awarded an Honorary Doctorate of Humane Letters from Farmingdale State College.